The motion of your vehicle is dependent upon one crucial factor- the ignition system. Sometimes, the car keys might break inside the ignition or just wouldn’t turn for some odd reason. As your car keys are exposed to the external environment, it is quite natural for them to wear down as time passes by. But once the ignition key wouldn’t turn, we tend to panic as the car just wouldn’t budge from the location. Fret not for another second. If you have got a problem with your ignition keys, no matter where you are within the North Wales, PA area or what time it is, give Metro Master Locksmith a call. 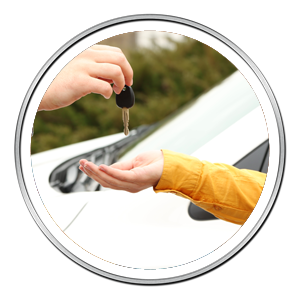 Our professional auto locksmiths will be quick to respond to you. 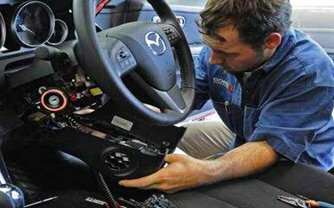 Do you need ignition repair service in North Wales, PA area? Then contact us at 215-475-5974.